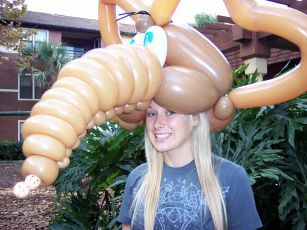 EVENTS: Corporate, Special Events, Private Events, Animation Festivals, Children Festivals, Cruise Ships, Mardi Gras, Parties, Theme Parks, Casinos, Festivals, Fairs, Shopping Areas, Etc. 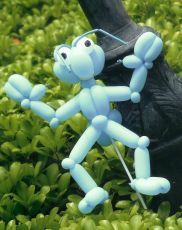 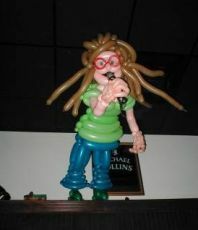 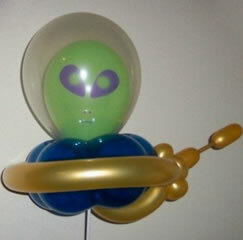 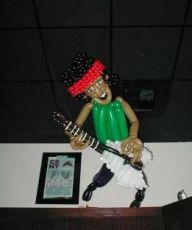 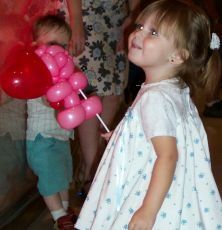 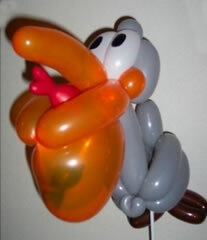 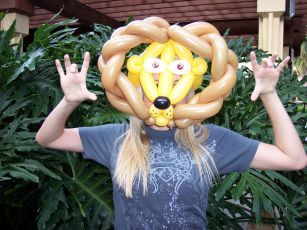 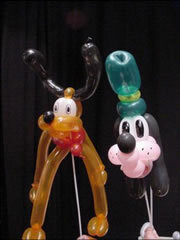 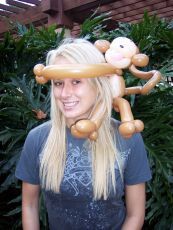 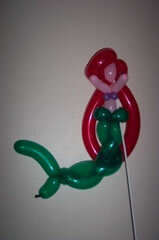 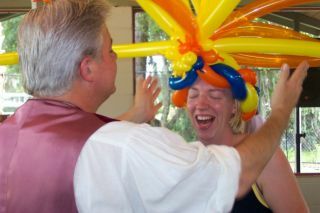 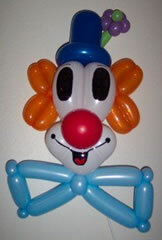 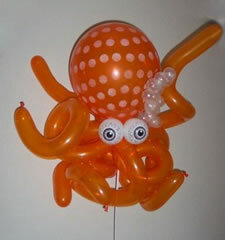 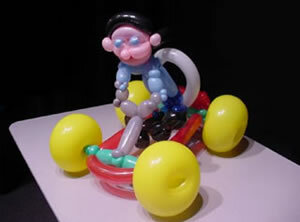 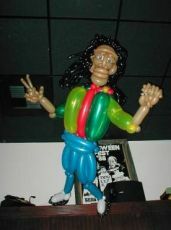 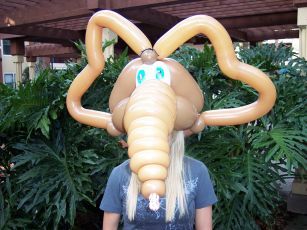 THE BEST Balloon Sculptor in the U.S.A.
Carl's "Balloon Sculpting" talents have been enjoyed as a featured entertainer at Walt Disney World, Universal Studios Theme Parks, Disney Cruise Line, as well as an enormous amount of special events and conventions world-wide. 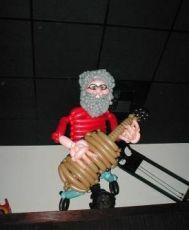 His unique artistry is enjoyed by adults as well as for children of all ages.